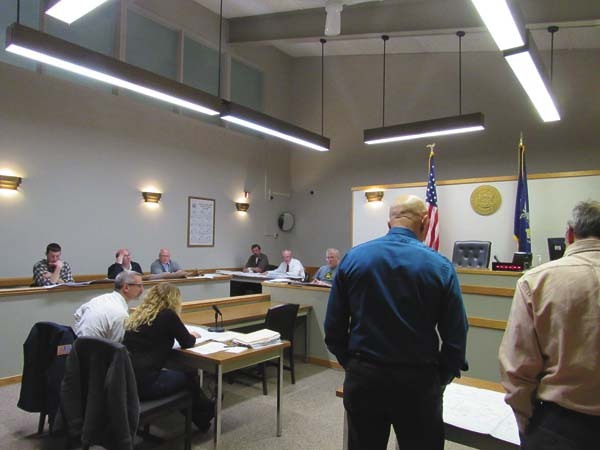 GLOVERSVILLE — The Family Counseling Center presented plans to the city Planning Board on Tuesday for an addition to the existing building on Broadway Street that would triple the size of the facility to meet the growing demand for services. Family Counseling Center Executive Director Michael Countryman and engineer Steven Smith, also the city’s councilman-at-large, presented the site plan application to construct an 18,578 square foot addition onto the existing 9,022 square foot Family Counseling Center building located at 11-21 Broadway St. 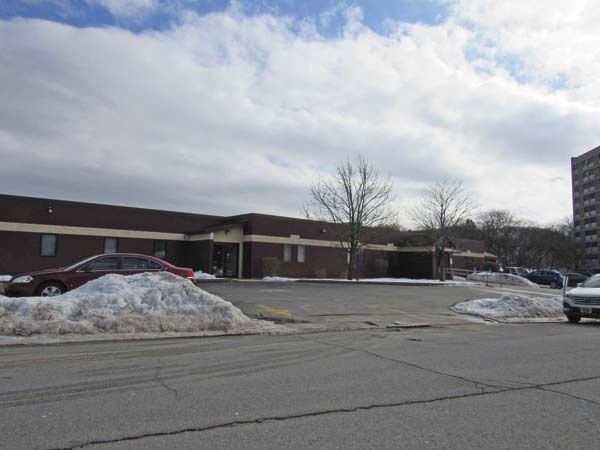 The proposed addition would extend the counseling center from Broadway Street back to the parallel running Carpenter Street on a 1.61 acre parcel of land the counseling center recently purchased adjacent to the 0.83 acre parcel the facility currently inhabits. The extended property will have 71 on-site parking spaces with additional parking available on the street and in an existing parking lot owned by the counseling center on the opposite side of Broadway Street for a total of 99 spaces. On-site parking will be accessible through 25 foot curb cuts on both Broadway and Carpenter streets. An additional 27 foot curb cut will be introduced on Carpenter street with two parking spaces for emergency vehicles. Countryman explained the access point will allow emergency personnel to access the building as needed through a rear entrance, eliminating their need to use the main entrance. An existing parking area on the western side of the counseling center will be removed and turned into green space, another green space will be installed in a roughly 40 foot section bordering the new parking area along the southern edge of the property. The project would also reconfigure the building entrance, placing it on the southern side facing Forest Hill Towers. 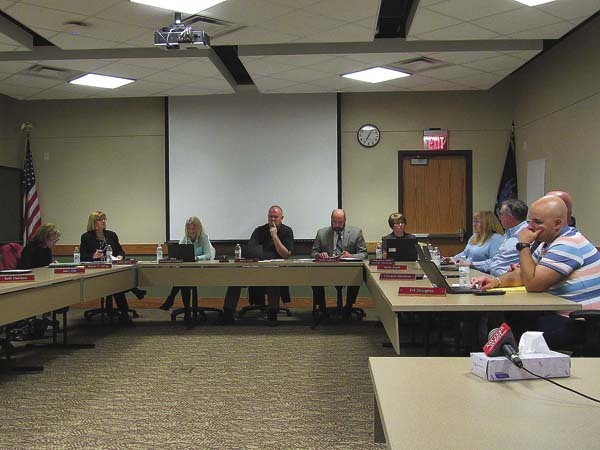 The counseling center is applying for grant funding to support the project from the state Office of Mental Health and is seeking to begin construction in April. Fulton County Senior Planner Sean Geraghty and the city Planning Board offered comments on the initial draft of the site plan requesting traffic calming measures such as speed bumps be included in the parking area that will connect Carpenter and Broadway streets, a final landscaping plan and schedule, an estimated project construction schedule, a Knox Box location and details on a new sign that will be installed in the green space in front of the building. Geraghty also recommended that the board coordinate the site plan review with the state Department of Environmental Conservation, saying the project will likely require a stormwater permit. 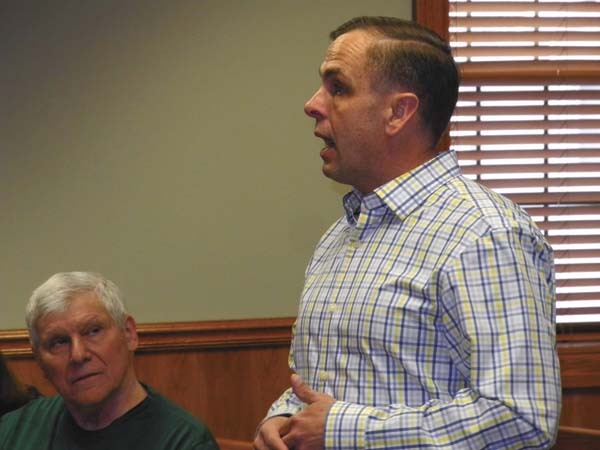 Smith noted that he had not yet prepared a Stormwater Pollution Prevention Plan as he first wanted to secure the board’s general support for the project layout. “We didn’t want to get ourselves backed into a corner where we didn’t have enough space, so we did a preliminary analysis,” Smith said. Smith described the stormwater implications for the site as limited under DEC regulations that require that the current rate of site runoff be maintained or reduced following development. 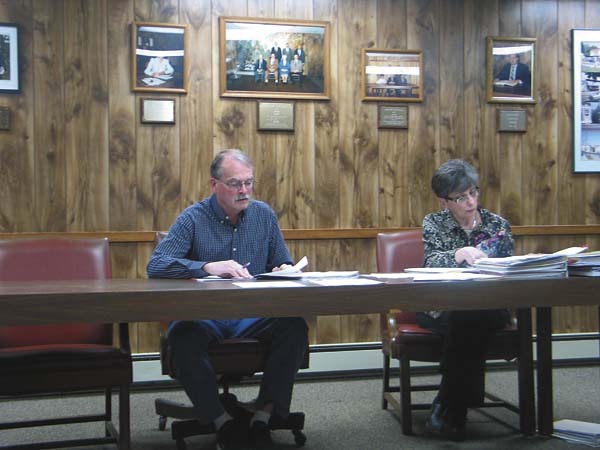 The Planning Board approved a motion authorizing Geraghty to submit a letter to the DEC requesting comments on the site plan and proposing the board as lead agency, requiring a response by March 5 at 5 p.m. The board also approved a motion to schedule a public hearing on the site plan application for the proposed construction of an addition to the Family Counseling Center for the next meeting on March 5 at 7 p.m. at City Hall.